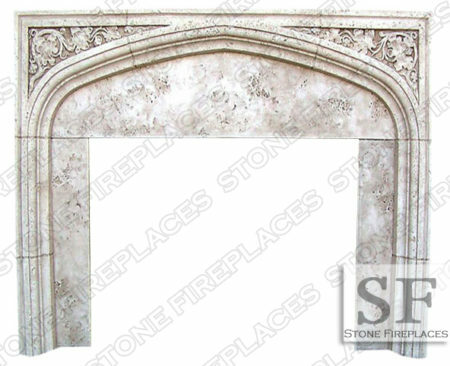 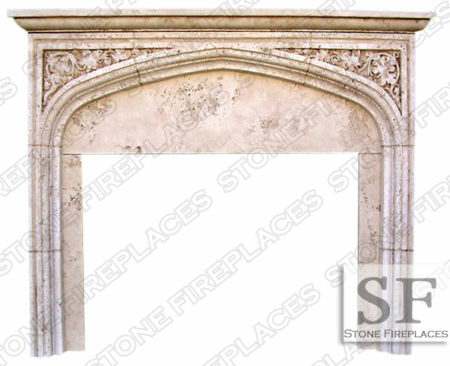 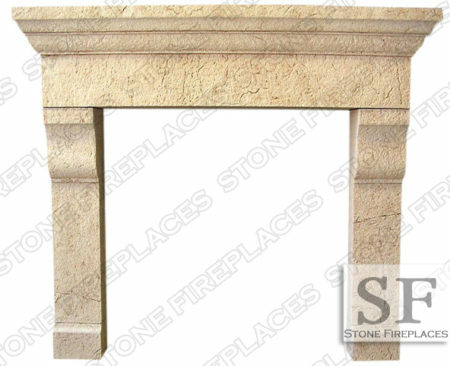 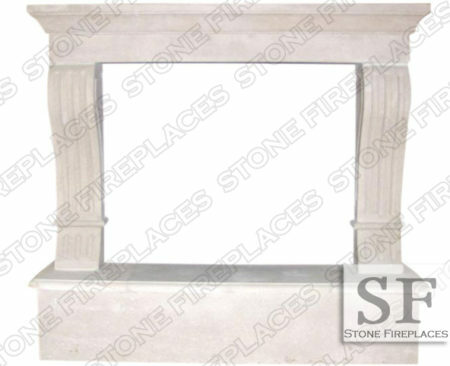 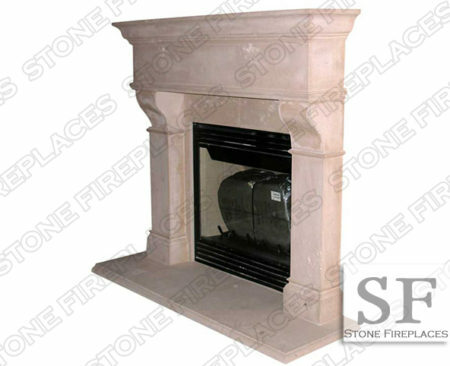 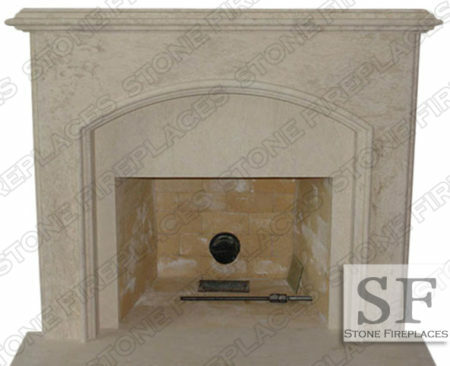 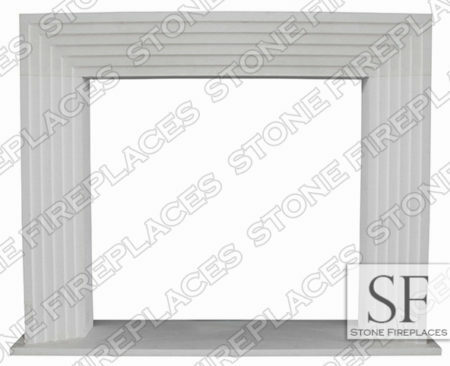 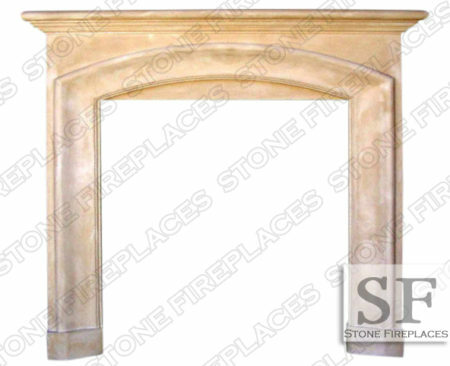 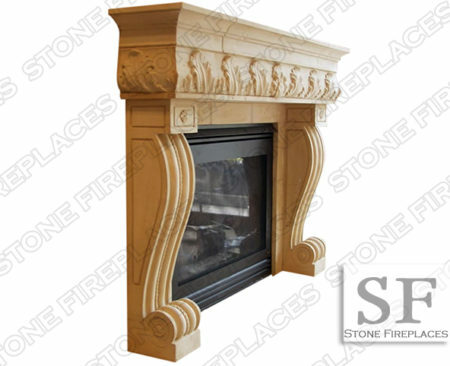 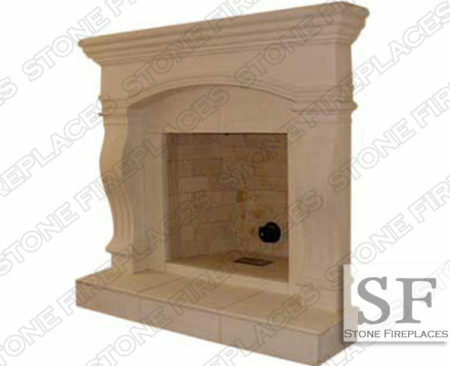 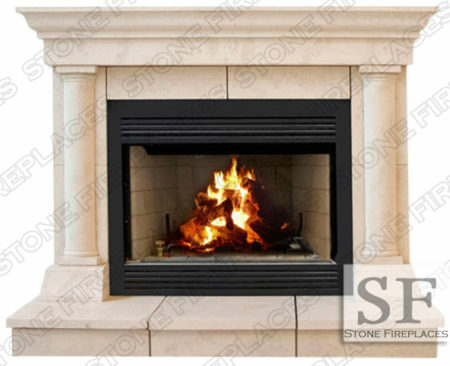 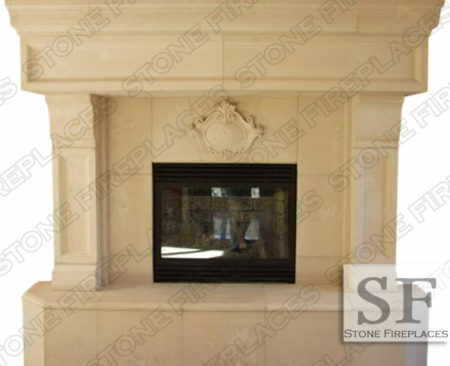 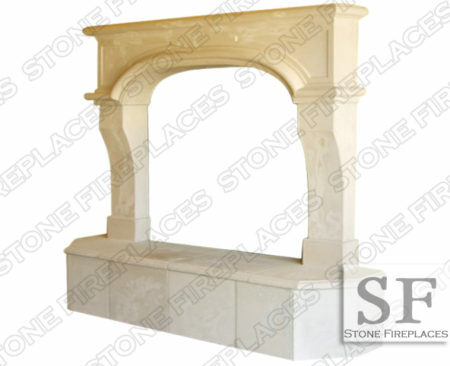 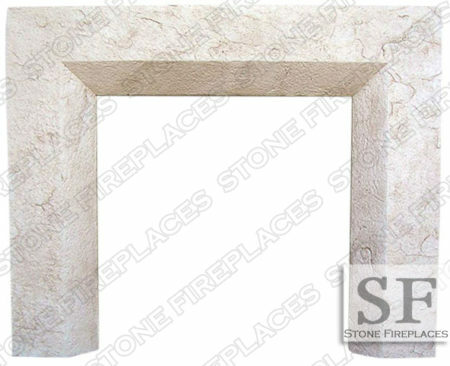 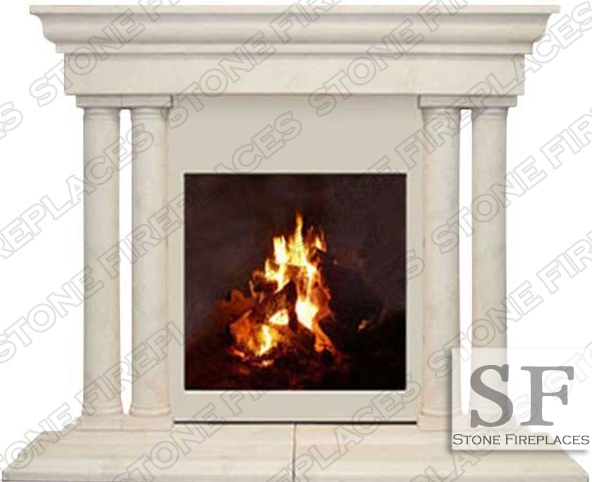 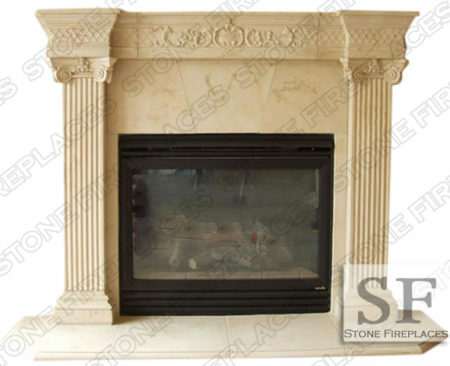 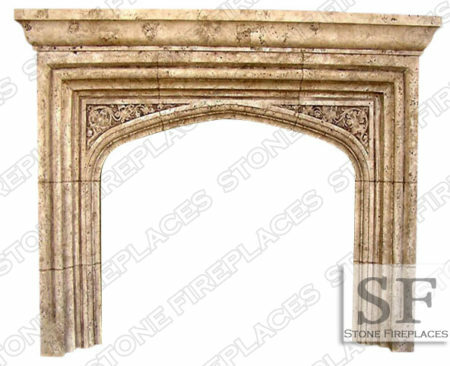 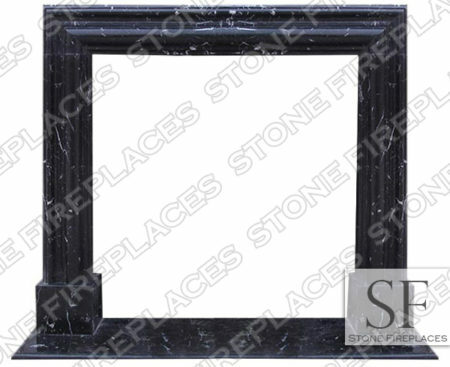 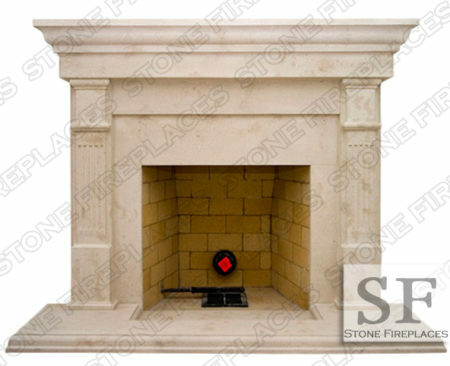 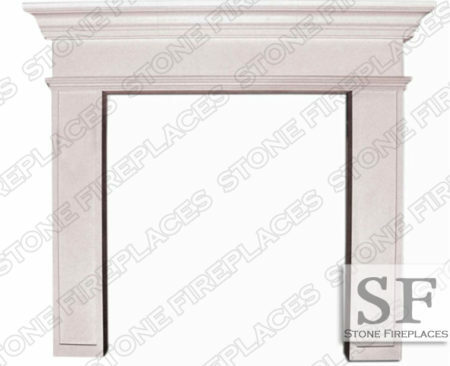 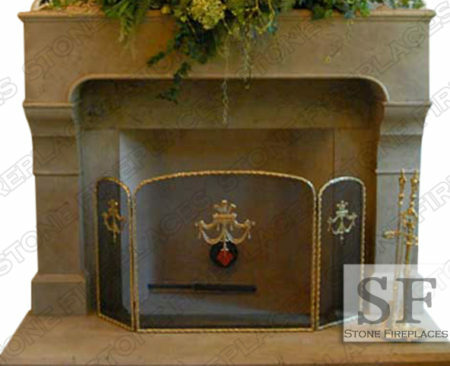 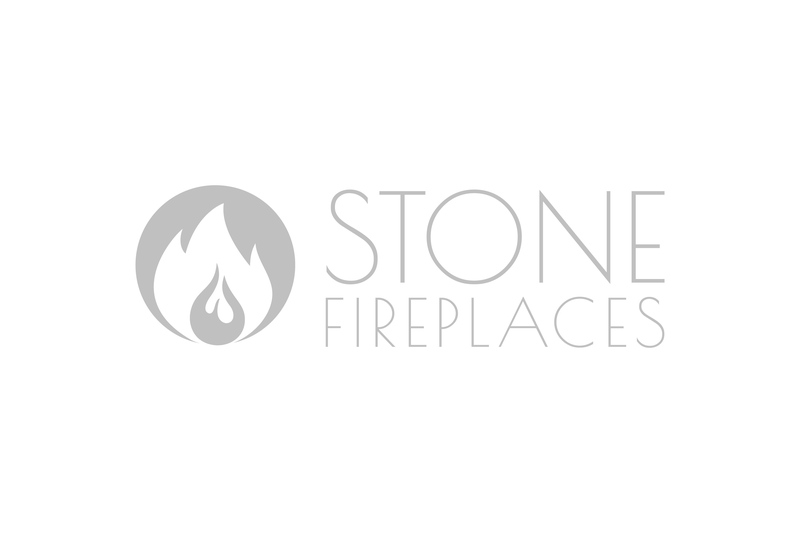 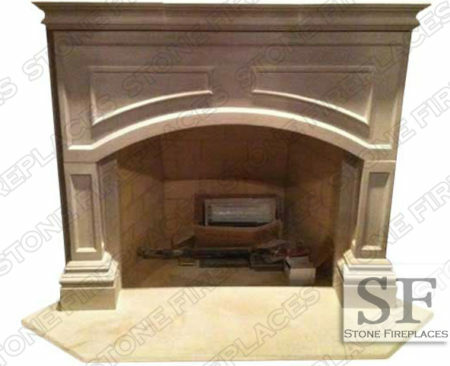 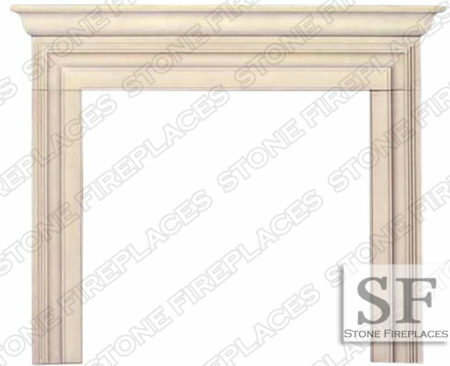 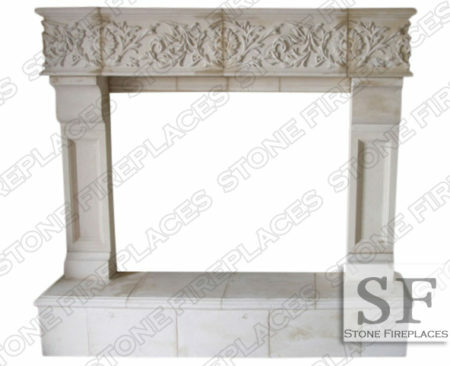 The fireplace mantel pictured above is our Tuscan Column Cast Stone Fireplace Mantel. 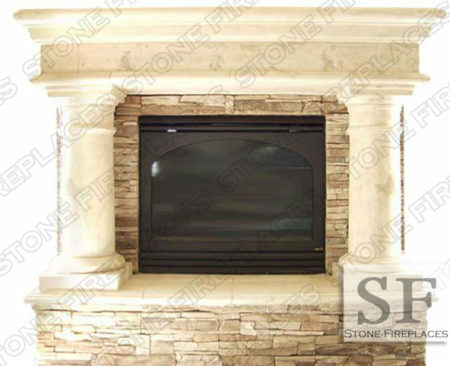 This is a traditional surround that has contemporary design elements. 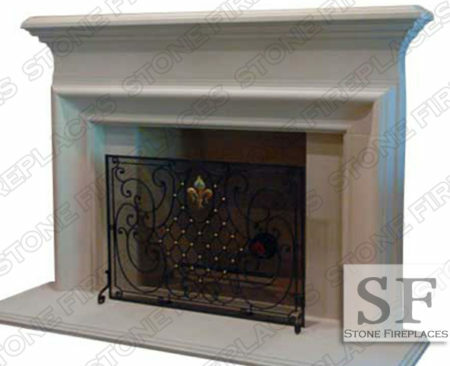 The style is inspired from traditional Italian designs. 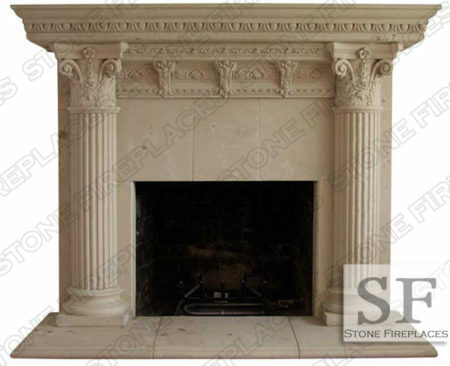 The columns that flank the firebox sides and hold the mantel shelf are Tuscan columns. 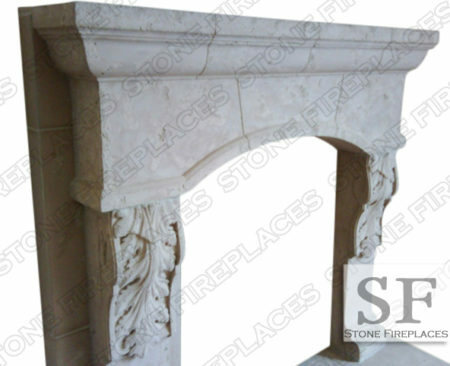 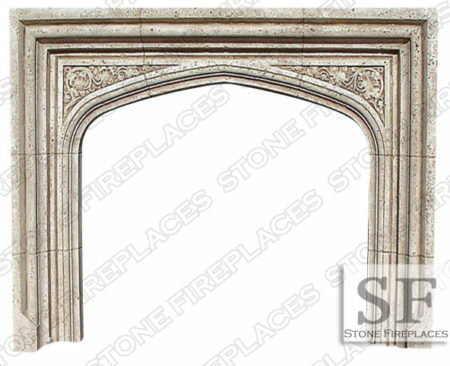 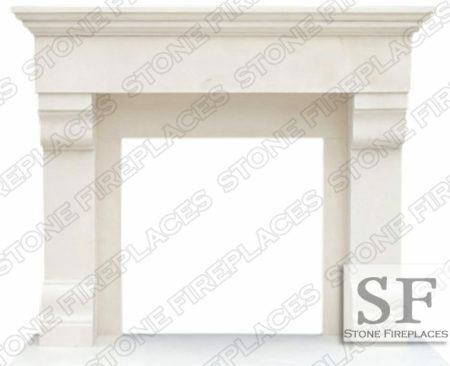 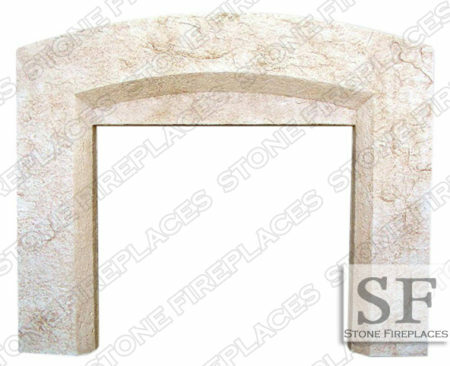 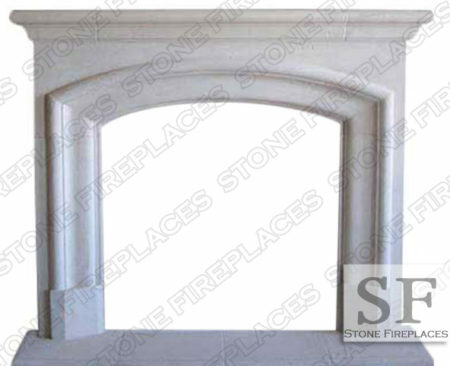 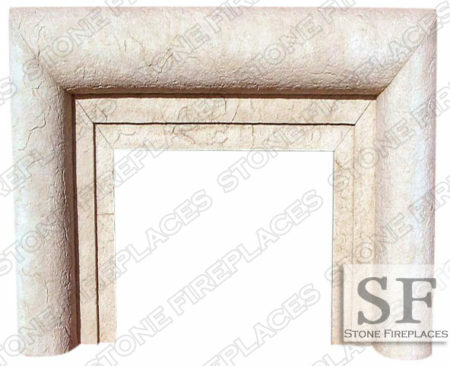 This cast stone surround can be customized to the particular wants of our customers. 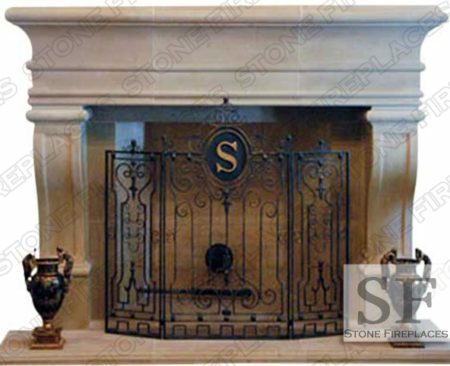 The color, texture and size can all be altered.